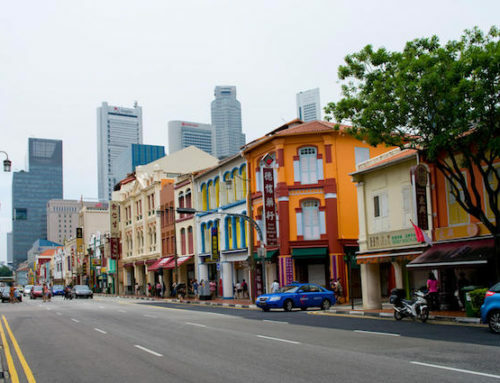 Traveling from city to city or town to town can be plenty of fun, however; there are trips that can be dull and long for some people to bear which can put them off booking long trips again in the future. Most people are put off by long bus journeys because all they do is look at sceneries out through their windows and sit in one spot for hours dealing with hunger, discomfort, and boredom for many hours. 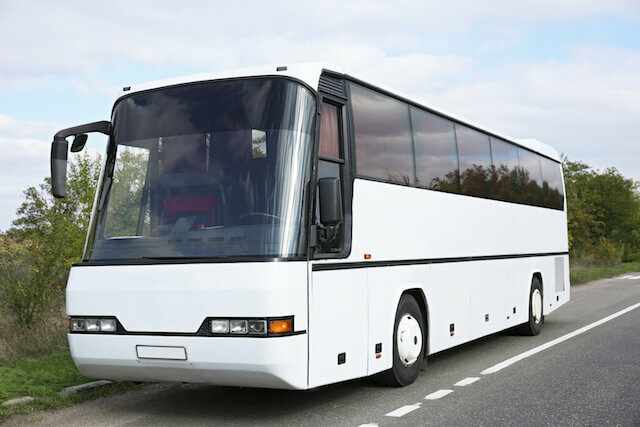 A long bus journey is something that should not be unbearable though, many minibus charter service providers are doing everything they can to make sure that their passengers have a fun, memorable and comfortable trip. For you to have the best possible time ever on your long trip with your family, you have to make sure that you pack all the important things. People often find themselves tempted to pack more than what they need on the trip but, packing so many essentials or things in your luggage is not a great idea sometimes. It can make things tricky and difficult instead of fun because you will always have it in the back of your head that you have to drag around a heavy load and this, of course, can take away some of the fun for you and your loved ones. When you are having a long bus trip but want to have some fun in the process, you have to bring the following essentials to make you and your family’s trip memorable. When children are being tagged along on the long trip, it can be very uncomfortable and tedious for them making it important to bring extra entertainment for them. Many bus charters in developed countries have a stereo system and television monitors to entertain the young ones. As far as personal entertainment is concerned, you can bring MP3s or an iPod to listen to your own music and audio books on the route. Power sockets are also available for those who have laptops, tablets and mobile phones to stream movies. Free Wi-Fi is also provided by some bus charters so that you and your family cannot use your mobile data. Apart from those personal gadgets, bus charters provide their passengers with magazines and books to keep them busy. Reading lights are also installed in the buses for those who like to read at night. Sitting on a bus for hours can get really tiring for anyone and it is important to make sure that you and your family are comfortable for the entire duration of your trip. Things like jackets and blankets are very important to pack because it could get cold in the bus especially on night trips although, many bus charters do provide their customers with blankets on night trips. If you are looking for extra warmth, you and your family can pack extra pairs of socks as well as pillows to make your sleep as comfortable as possible. Lastly, you might want to bring a pair of earplugs or headphone if you and your family want some extra peace and quiet on the route. Most charter services do make a few stops along the way for their customers to buy breakfast, lunch or dinner, however, you can bring carry your own food just in case you or your family member feel hungry in between. Food that does not have a strong odor is highly recommended like dried fruits and packets of crisps. Water is also very important on long trips to ensure everyone is properly hydrated.